It can be said that, the music industry is now completely focused on streaming. Furthermore, the streaming giants are trying their best to lure top artists for early exclusives. Well then, where do the new and upcoming artists go? They go to WaveStation Music! 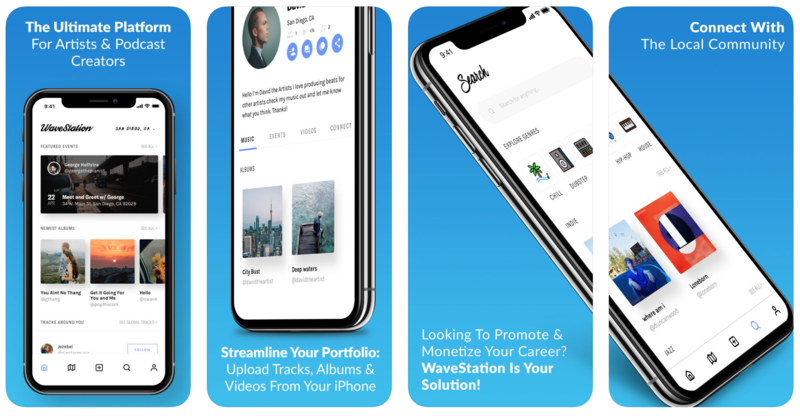 WaveStation Music is a new social platform for music creators and artists in general. It’s a great platform for budding artists to showcase their work and at the same time, generate a decent revenue. Also, the app helps finding local music using its location services which is great if you’d like to know more about the local talent around you. For users who are not creators, they can connect with artists they like and stay up to date with the latest happenings. The dedicated messaging service is an interesting feature, it not only lets users connect with the artists but also with other listeners, enabling easily the best feature – sharing music without leaving the app. Also, the app helps find the local musical events that are scheduled to take place in the near future. SoundCloud is definitely a great platform to upload music but at times it feels just too bloated. Don’t get me wrong, it’s really good but it just tries to do a lot of stuff. Whereas ‘WaveStation Music’ is an app which gives off the ‘fresh vibes’ and also the service is mobile centric. In terms of design, the app scores a perfect 10/10. As soon as you open the app, you are greeted with a white pane with tiles on it displaying tracks; its very clean and simple. 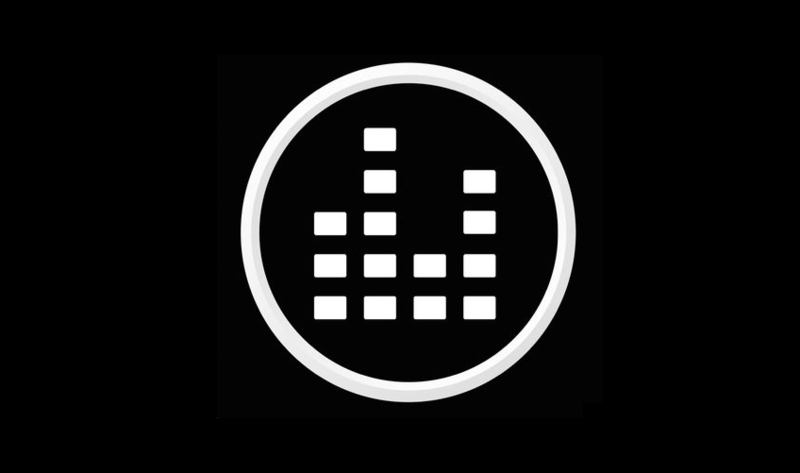 The navigation bar features four buttons – Home, Events, Upload Music, and Search. Creators get to directly upload the music through the app. At present, the app is only available on iOS but it may appear on Android in the future. According to one of the user, WaveStation Music is “the next big music platform”.